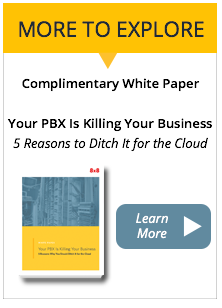 Is it Time to Cut the Cord on Your PBX? 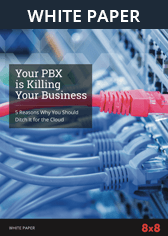 Infographic | 8x8, Inc.
Is it Time to Cut the Cord on Your Legacy PBX? Is your PBX past its prime? See for yourself in this fact-packed infographic. 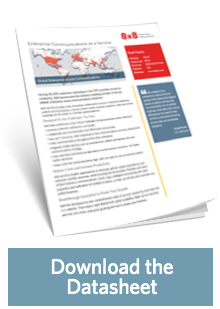 $4M per year is the average amount businesses lose due to downtime. What does this have to do with PBX? Everything. Today’s workers collaborate more than ever before, and at the heart of all this communication is your PBX. Simply put: Can your organization afford an outdated PBX infrastructure? View infographic as a PDF. Just fill out the form and we will reach out.